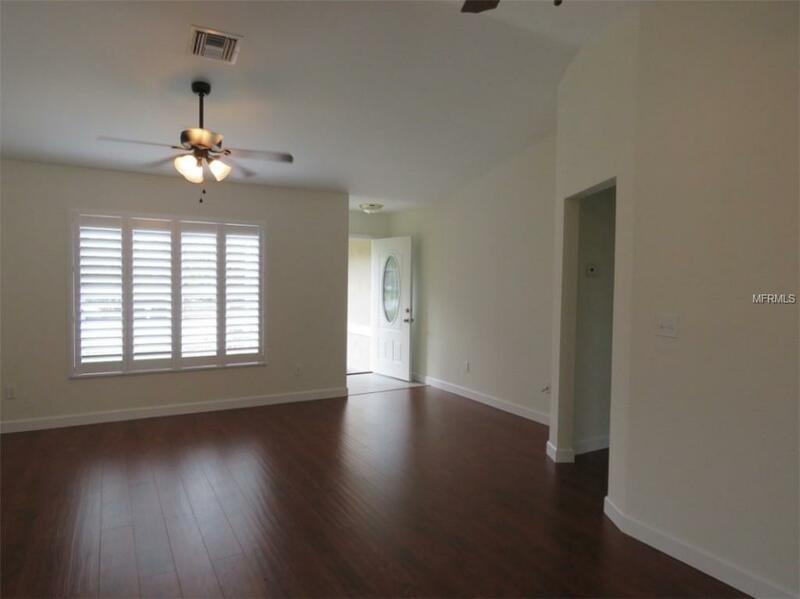 Completely remodeled ready to move in. 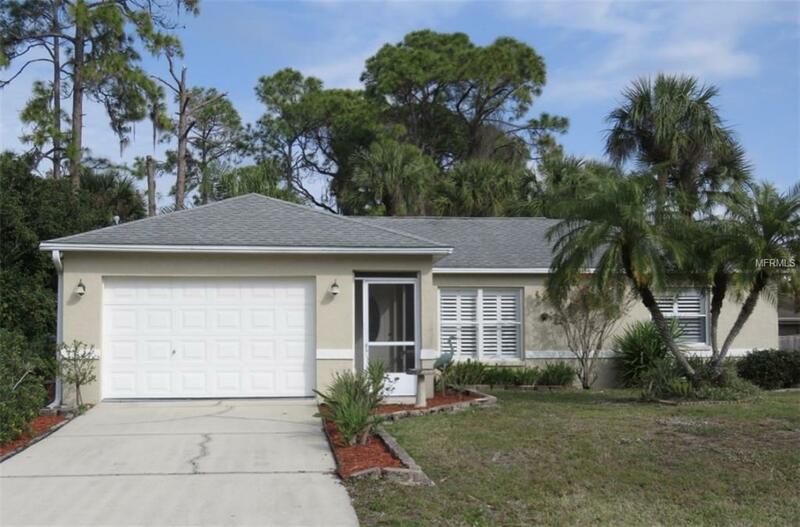 Two bedroom, two full bath pool home in a great location. 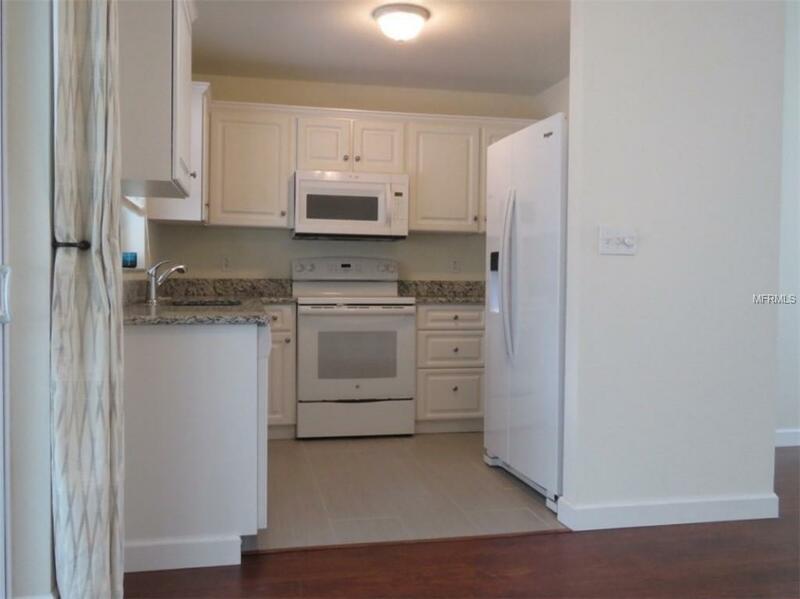 Updated features include kitchen with granite counter tops and new cabinets and appliances. 2017 AC System, updated 200 AMP electrical service. All new flooring, light fixtures, tile shower. New paint inside and out. Pool has recently been resurfaced and salt chlorine system added in 2018.